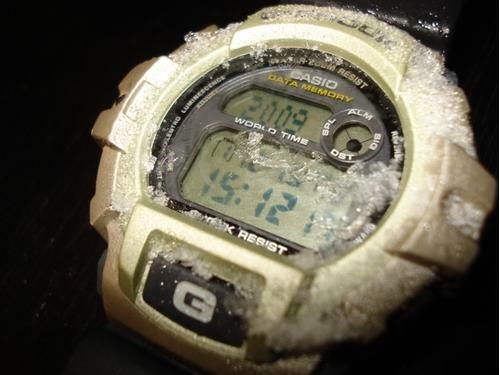 When G-Shock was first announced to the world, it took the world by storm. It re-invented the art of watch making and created an entirely new market. A fresh approach that married beauty, functionalities and toughness, all in one watch. 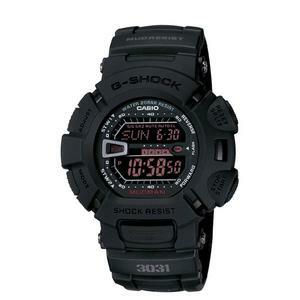 Today, decades later, the status of Casio G-Shock as world’s strongest wrist watch is little changed, if not, even firmer. 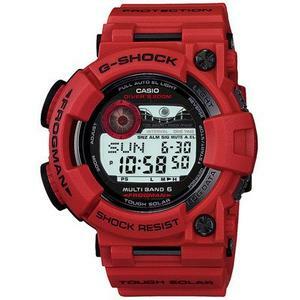 No doubt, G-Shock is loved by the world for its reputation as being the toughest watch with coolest look. 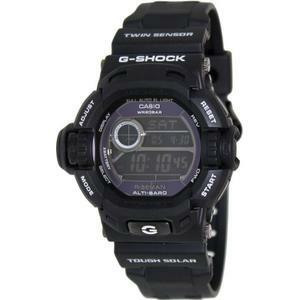 Among the highly coveted family of G-Shock is the G-Shock Master of G series. 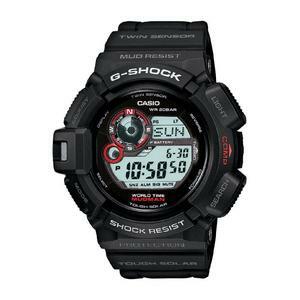 Even when it is still ahead in its game, Casio does not sit on their laurels. It is probably an attitude that makes the Japanese so successful and their technologies so well respected. 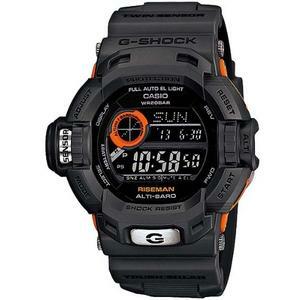 Within the G-Shock family, the G-Shock Master of G series takes the tough game to the next level. 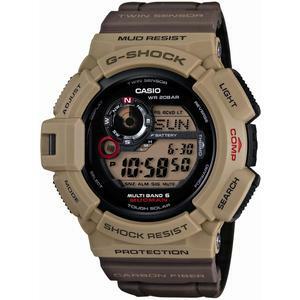 Designed specifically to meet the harsh condition that we may face when carrying out our outdoor mission, watches in the G-Shock Master of G family are often the answer. First, theres is the FROGMAN line-up. 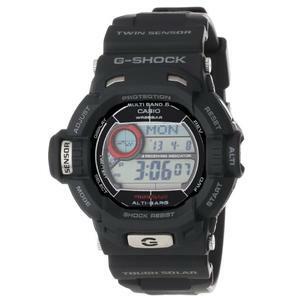 As the name itself suggests, G-Shock Frogman watches are amphibious devices. Amphibious means you can take them both inland and on to the water without having any slight worry about it. Whether you are a professional diver or diving instruction who spends large chunk of your time underwater. Or you can be a sailor who spends day in and day out on the sea. Or you can be a swimming instruction whose job is always wet but more often than not, need to keep track of the time. 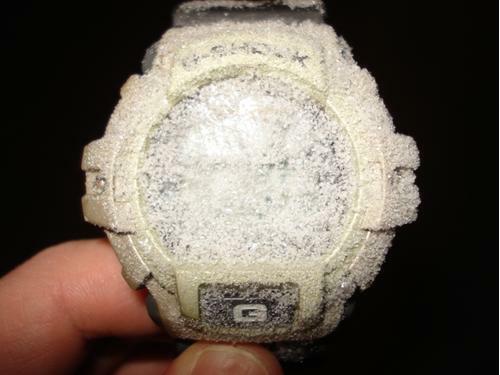 Many watches claim to be water-resistant. But there is a subtle difference that you have to understand. 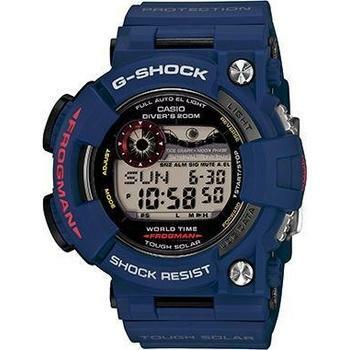 Water-resistant watches are made to suvive a bit of kick and splash of the water. But, this is where the difference lies. They will not survive if you use them heavily underwater day in and day out. In laymen terms, they cannot be used underwater on regular basis! 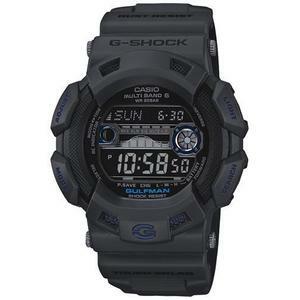 If this is your need, then the Frogman models from G-Shock Master of G series are perfect for your needs. Then, there is the RISEMAN line-up. 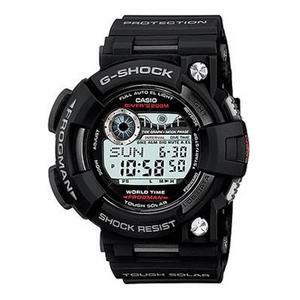 As the name itself suggests, G-Shock’s Riseman watches are devices that you can take as you rise and conquer places of high altitudes. If mountain climbing is your passion and your life goal is to conquer all the highest mountain in the world, you may want to get one of the riseman watches early. If history is the indicator, it proves to be an investment that is worth all the bucks. All riseman watches come with unique sensor capabilities that can tell you information such as altitude, barometric pressure and temperature. Next on the line is the MUDMAN line-up. From the name itself, one can guess that the special purpose usage that mudman watches are designed for. Yes, it has got to do with mud! You are probably right. The mudman watches are specifically built with special case. In addition to being a shock absorber, it is able to stop the tiniest particles. So, if you always work in places where dust, oil or mud are abundant, the mudman series is designed with people like you in mind. G-Shock mudman watches are designed to stop these particles from making their way into the watch and damage the inner workings of the watch. So the next time you’re off to work, there’s no need to take that watch on and off from your wrist. Last but not least, there is the GULFMAN line-up. 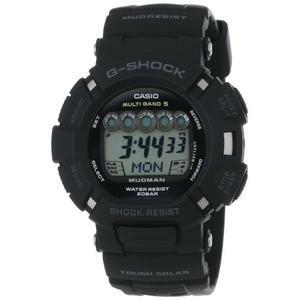 First released back in 2007, gulfman watches are best known for its resistance against rust and corrosion. 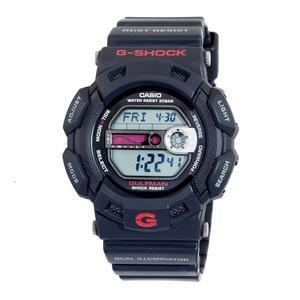 During its launch back then, the Gulfman line was touted as the perfect fusion between function and fashion. It was designed for anyone who works and plays in wet or humid environment. 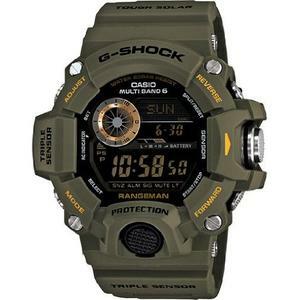 The G-Shock Rangeman series is the latest addition to one of G-Shock’s toughest collection. Only few models have been released so far. 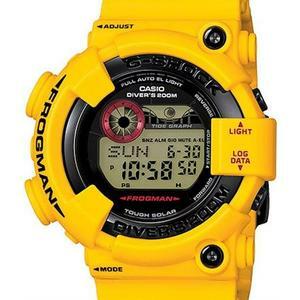 It remains to be seen if the Rangeman series will be as popular as its other siblings. One distinct feature of the Rangeman is the use of shock-resistant triple sensor. 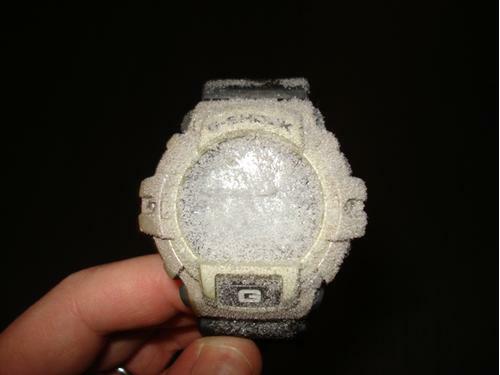 This means that you can take your G-Shock Rangeman watch to the most gruelling condition and you can expect it to survive the ordeal! 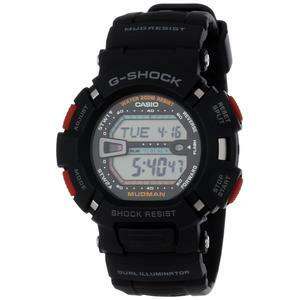 So, if you lead an active lifestyle and like to lead life to its fullest with strenous and adventurous activities, you need tough watches that do not fail when they are supposed to deliver. 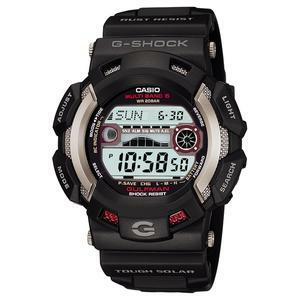 No matter how extreme is the activity that you do, chances are you would find among the G-Shock Master of G family, the model that fits perfectly to your needs.